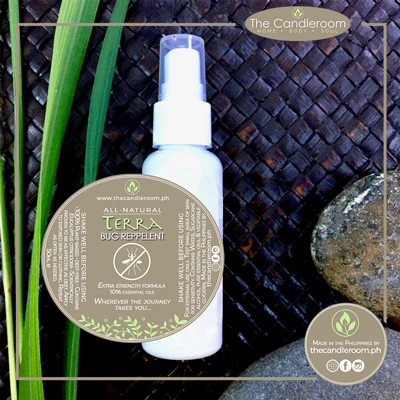 100% pure, therapeutic grade, natural essential oil of Helichrysum (Helichrysum italicum) for aromatherapy and topical use. Helichrysum is a natural medicinal plant that is used to make a beneficial essential oil that boasts many different benefits due to its anti-inflammatory and antioxidant properties. 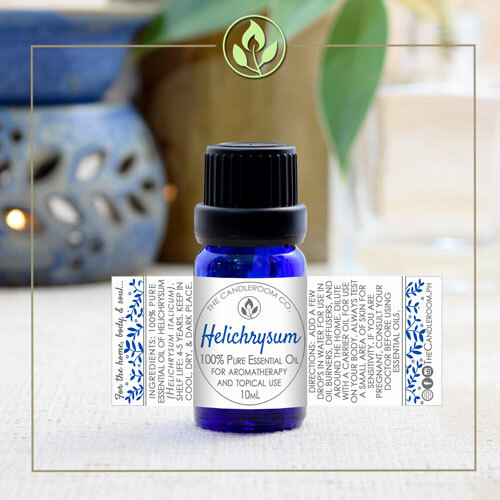 Helichrysum essential oil has been established in various experimental studies to have strong abilities to lower inflammation due to several mechanisms: inflammatory enzyme inhibition, free radical scavenging activity and corticoid-like effects. In order to validate some of the traditional uses of Helichrysum and to highlight its other potential applications, numerous scientific studies have been conducted in the last several decades. The focus of many studies has been to identify just how helichrysum acts as a natural antimicrobial and anti-inflammatory agent. 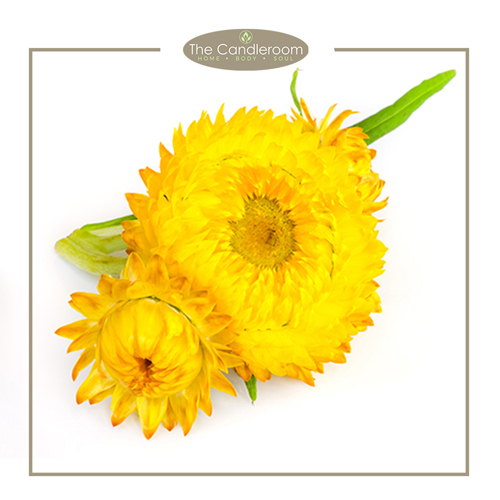 Scent Description: Helichrysum essential oil has a strong straw-like, fruity smell, with honey and tea undertones. 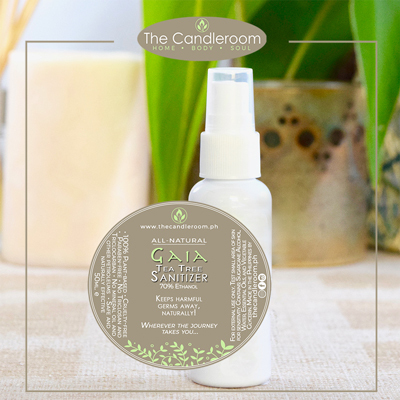 Blends Well With: Geranium, Lavender, Rose, Lime, Neroli, Orange, Petit Grain, Sage, and Ylang-Ylang oil. The health benefits of helichrysum essential oil can be attributed to its properties as an antispasmodic (treats spasms) , anticoagulant (protects heart health), antiallergenic (prevents allergies), anti-microbial, anti-hematoma (dissolves blood clot), nervine (protects the nervous system), anti-inflammatory (relieves inflammation), antitussive (relieves cough), cicatrizant (heals wounds by forming scar tissue), and an expectorant (treats cough). 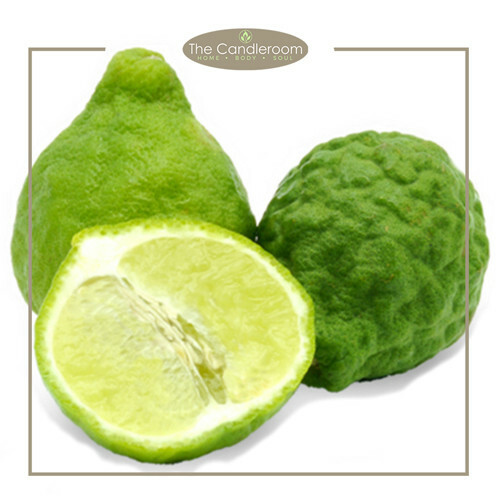 It also acts as a febrifuge (reduces fever), antiseptic, cholagogic (induces flow of bile), emollient (skin care), mucolytic, fungicidal, hepatic (improves liver health), diuretic (stimulates urination), splenic (treats anemia), and a cytophylactic (maintains cell health) substance. 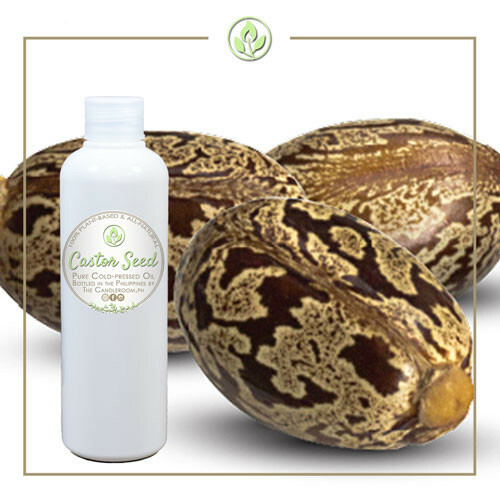 This oil also exhibits antioxidant properties. MAHALAGANG PAALALA: ANG HELICHRYSUM ESSENTIAL OIL AY HINDI GAMOT AT HINDI DAPAT GAMITING PANGGAMOT SA ANUMANG URI NG SAKIT.